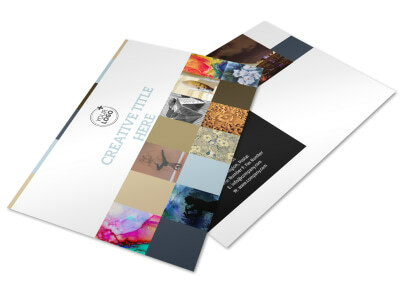 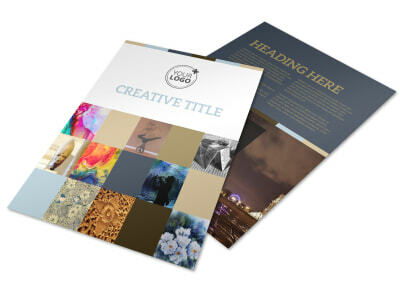 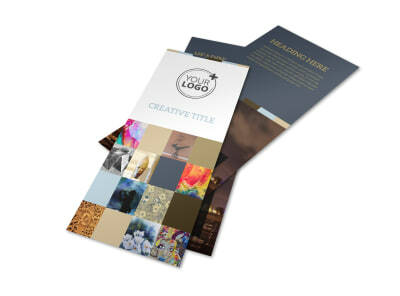 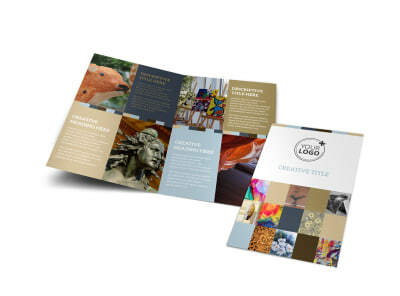 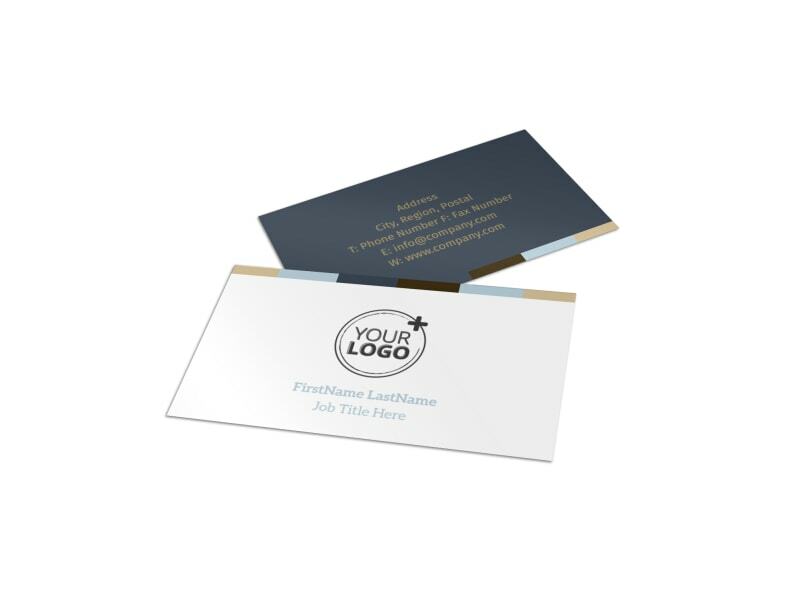 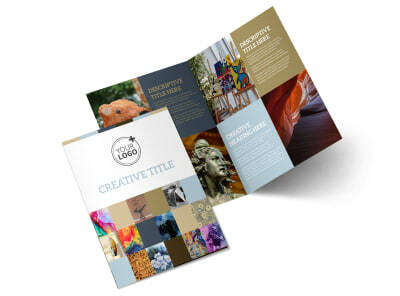 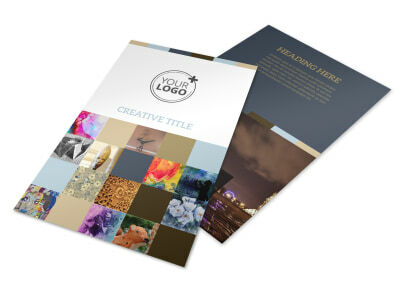 Customize our Art Gallery Business Card Template and more! 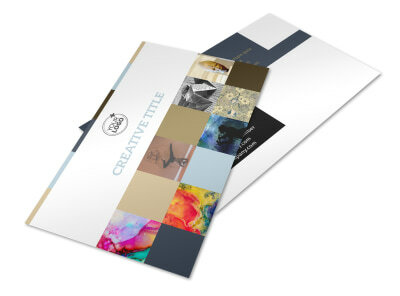 Help local artists keep their options open with art gallery business cards made with our easy-to-use templates. 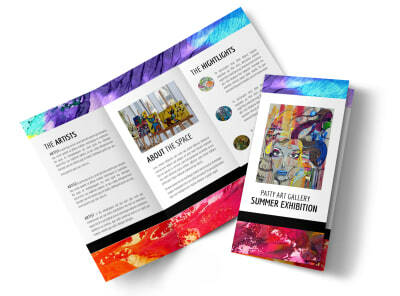 Select a color theme, add your company's logo, and include multiple methods for artists to get in touch with you so they can see about putting their art on display or hosting their own show at your gallery.